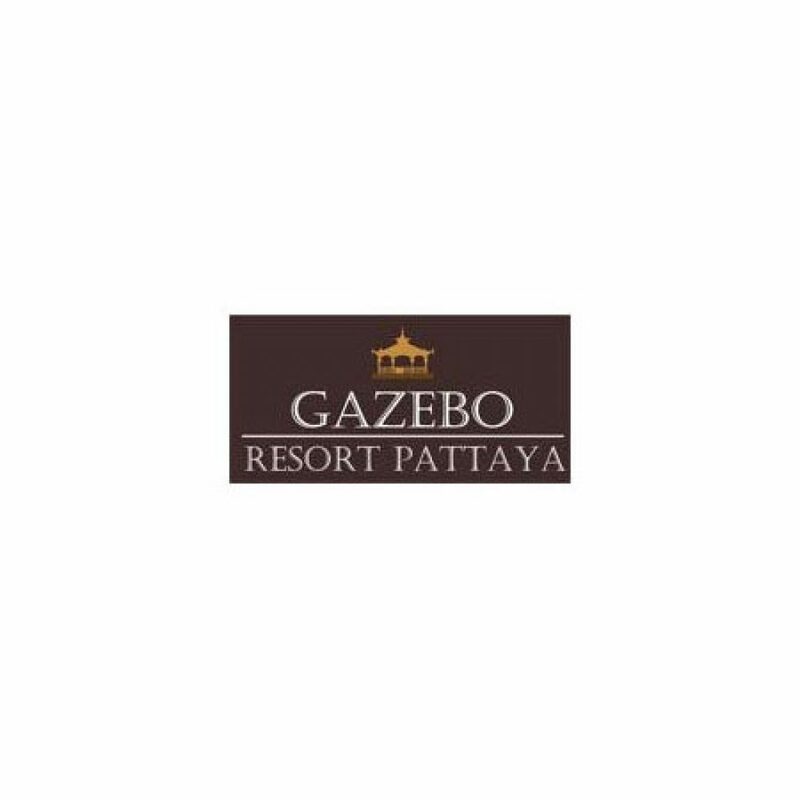 Gazebo Resort Pattaya – set amongst a lush Tropical garden – is noted for its tranquility. Yet it lies in the heart of Pattaya on the South Pattaya Road just minutes away from shopping centers such as Central Festival Pattaya, Royal Garden Plaza (home to Ripley’s Believe It or Not Museum), Pattaya Walking Street, Beach Road and more. Our 70 roomed, 5 floored hotel offers 6 spacious types of rooms and family suites: Superior room, Deluxe room, Executive Deluxe Room, Family 2-Bedroom Suite, Family Garden Suite and Penthouse 4-Bedroom Suite Our rooms are intimate with their dark wood panelling with discreet Thai motif patterns. The swimming pool set amongst the lush tropical garden beckons. For dining, there is the Gazebo Café overlooking the pool. Additional facilities include a meeting room that can cater to up to 200 persons, free Wi-Fi throughout the hotel and a free shuttle service with scheduled trips to Tops Supermarket, Pattaya beach, Walking Street and Central Festival Pattaya.